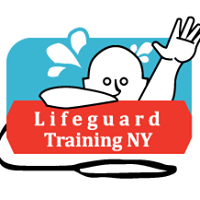 Our website is https://www.lifeguardtrainingny.com/ all students must also register on our website. This event is for the free online part of the class. 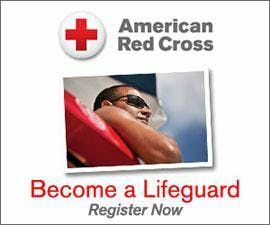 Red Cross Lifeguard class, Water Safety Instructor, CPR for the Professional Rescuer, Waterfront and Jr. Lifeguarding in Brooklyn NY. If you have any questions about our training, call us at (718) 954-5567. 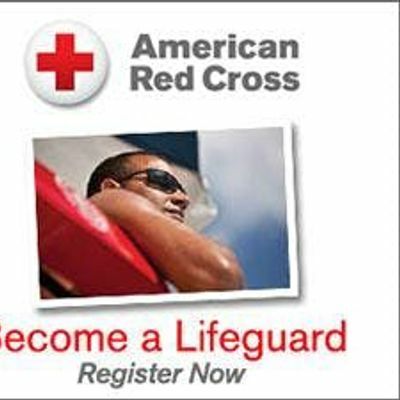 We have a full range of Red Cross lifeguarding classes in Brooklyn NY.